Guys, have you ever wondered how those smart people created a Live XP CD like in Hiren’s Disc? Yes! for me. Why? 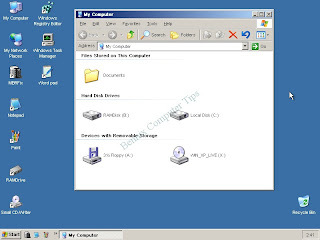 Because a Live Windows XP is a very important maintenance tool that may helps computer technician to backup data from unbootable windows, fix computer virus, install missing drivers, and restore deleted or corrupt windows files. 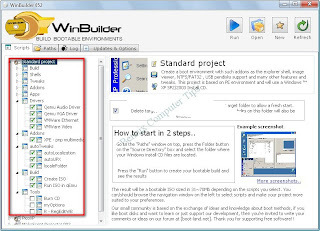 In WinPE we can create a Vista Live CD, Windows 2003, or Win7 Live CD but this time we will focus on XP. 3. Prepare a CD-R or better CD-RW. 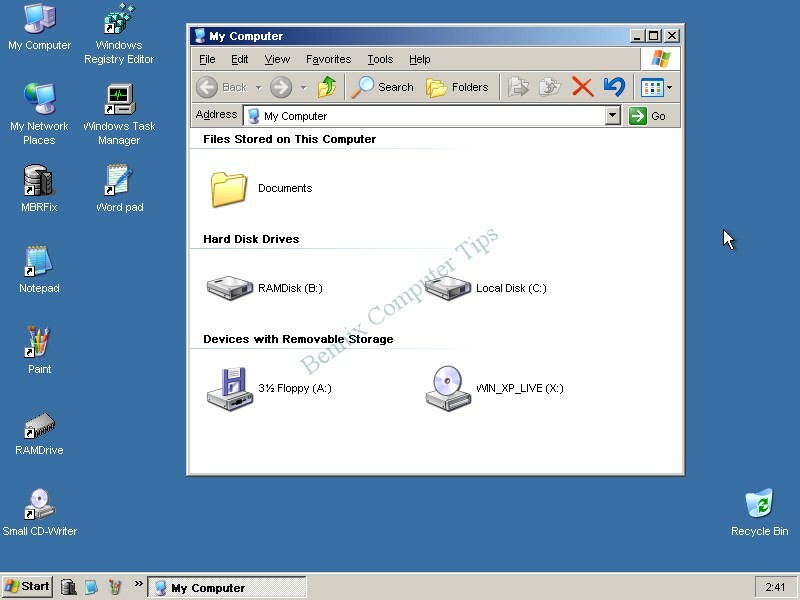 How to start Creating your LIVE Windows XP CD? 1. 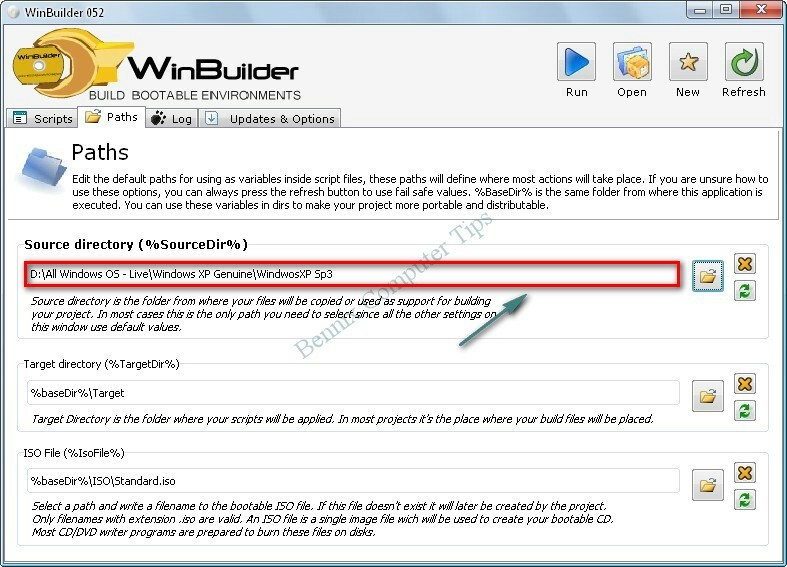 Download the WinBuilder setup here then, extract it and put a copy of extracted winbuilder folder in your target drive. Suppose in your drive D:\ and name it “XP Live CD”. 2. Now, extract a copy of your XP. 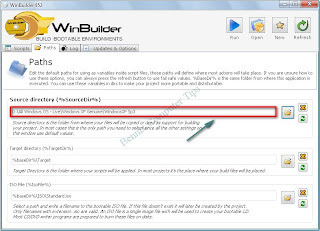 (.ISO format is not acceptable in Winbuilder it must be in a simple folder. 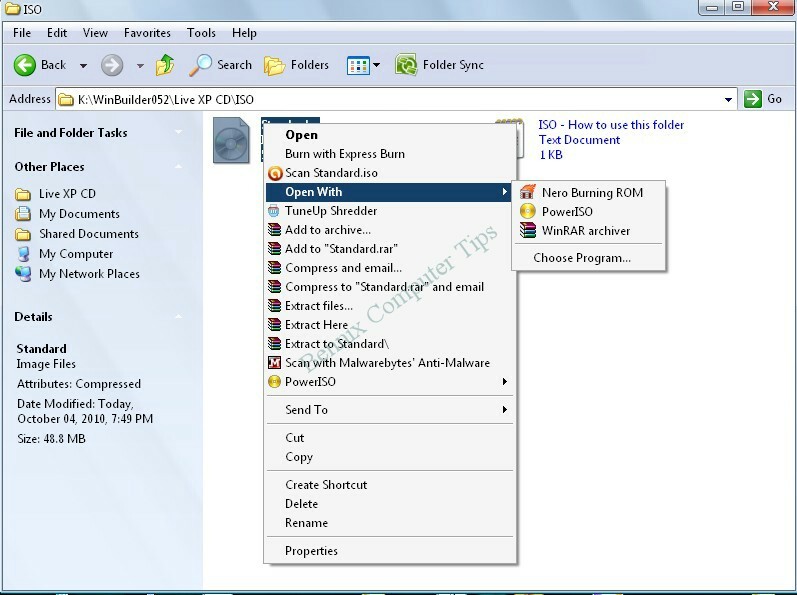 4.Go to in the PATH tab, browse and select the extracted Windows XP folder. Leave the TARGET directory and ISO file as is. 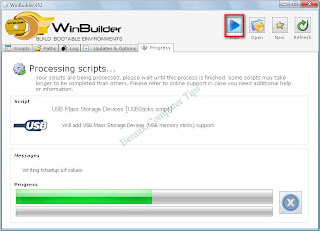 5.Now, click the RUN button at the top to start the PROCESSING of the SCRIPT. 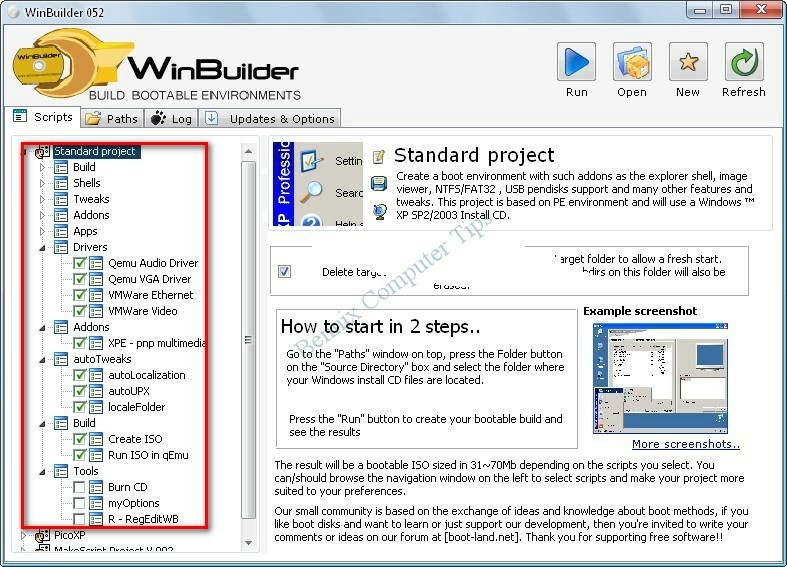 7.After it is done, Winbuilder will run the QEMU Virtual window.This will only show up if there's no error.The image below will be your actual output. 8.Now, if there’s no error on the QEMU virtual screen ,we will now burn the ISO image. 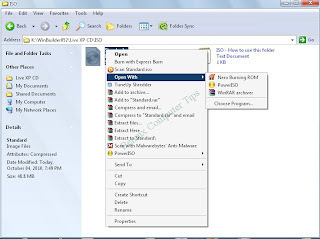 10.Open it your NERO or PowerISO then, insert your Blank CD and burn it. 11.We will try it. Reboot your Windows and choose to boot on your LIVE XP CD. If you have questions please feel free to comment .Thank you.